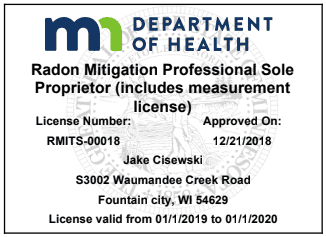 Radon remediation involves the process of identifying any existing radon problems and then developing a and implementing a plan to remove the radon threat or prevent the development of radon issues in the future. We will help construct a radon remediation system that fits your needs, your time horizon, and your pocketbook. 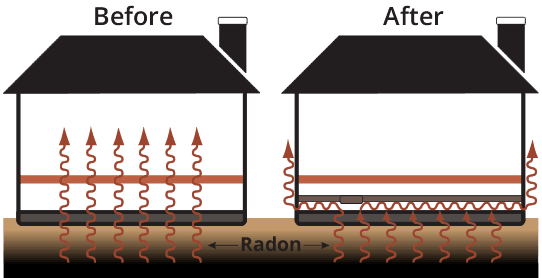 Let us work with you to conduct radon testing and develop a radon system to mitigate the presence of radon in your home environment.